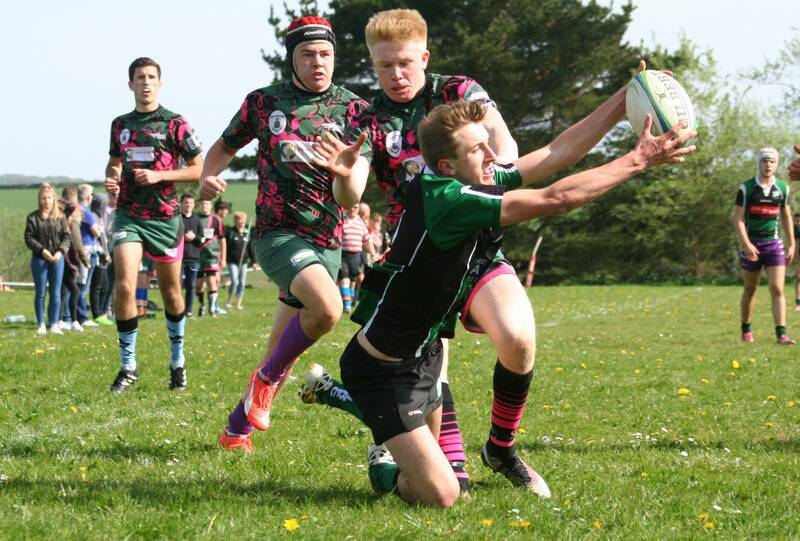 IVYBRIDGE enjoyed a successful day at the Plymouth Combination Sevens tournament held at Horsham Fields. The Cross-in-Hand club won the inaugural Bob Anstis Trophy by beating Plymouth Argaum in the colts’ final after seeing off Stonehouse Sharks in a tough semi-final. Their senior men, who play sevens rugby as Billy Twelvelads, won the main competition, beating last year’s winners Saltash 31-0 in the final. The men’s plate award was won by Plymouth University, who overcame Liskeard-Looe 27-5 in the final. 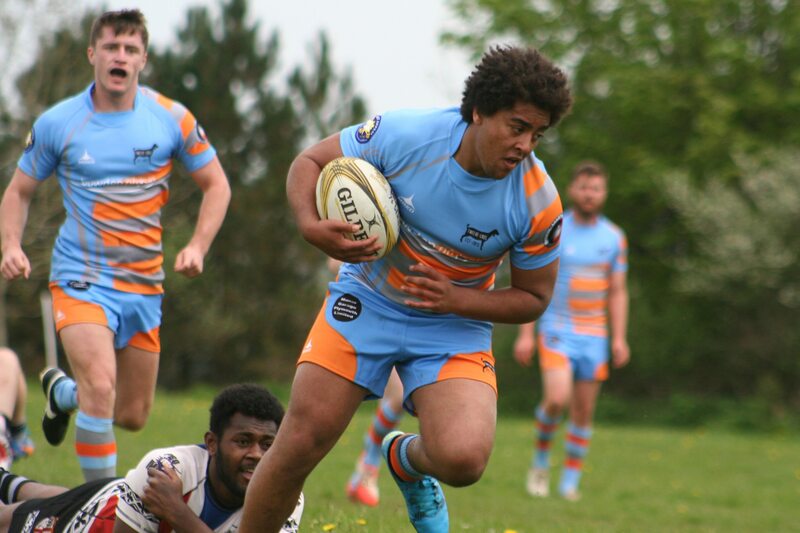 This year’s Plymouth Combination Sevens proved the most successful yet, with 16 men’s team entering and seven colts sides. Plymouth Argaum, Peninsula Medical School, Tavistock, Devonport Services, Tamar Saracens and Plymstock Albion Oaks joined Ivybridge and Saltash in reaching the quarter-finals of the main competition. A fun day, well done Billy Twelvelads & Ivy colts!! !